OK, bad picture, I know. And I tried my best to get a good shot of these. 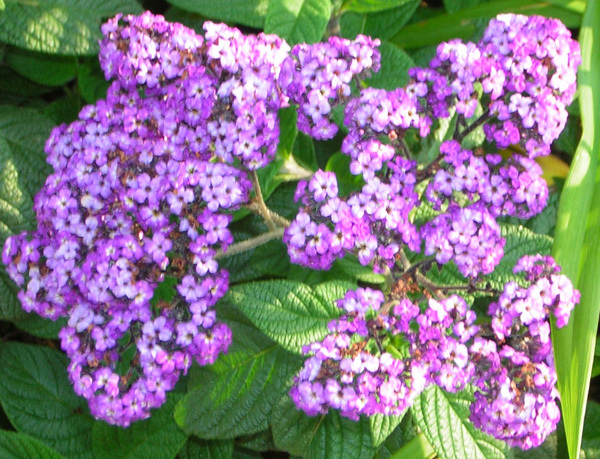 They are from my heliotrope plant, which fills the front yard with the scent of vanilla for as long as they are blooming!